MANILA, Philippines — Residents of Metro Manila have nothing to worry about despite the arrest of a suspected member of the Abu Sayyaf in Manila over the weekend, the National Capital Region Police Office (NCRPO) said yesterday. It has not been determined if Abdurahman Mataud Daiyung was planning to stage an attack in the country’s capital, NCRPO chief Director Guillermo Eleazar said. “We are not clear yet as to his purpose here,” he said in a news briefing at Camp Crame. Policemen arrested Daiyung in Ermita, Manila based on a warrant of arrest for kidnapping and serious illegal detention in connection with the 2001 kidnapping of Golden Harvest plantation workers in Lantawan, Basilan. He is said to be an active member of the Abu Sayyaf led by the late Isnilon Hapilon. 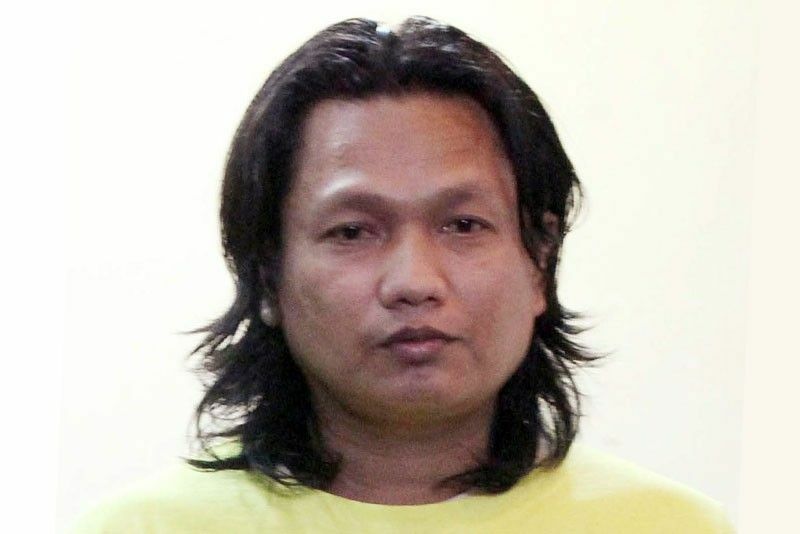 Based on the information they received, Eleazar said Daiyung has been working as a welder while visiting other Abu Sayyaf members and sympathizers. Eleazar declined to give details on the other Abu Sayyaf rebels who sought refuge in Metro Manila because of follow-up operations. No firearms or explosives were recovered from Daiyung when he was arrested.